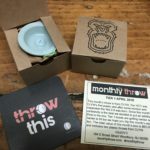 This month’s throw is from CLYW. 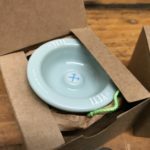 The YETI was CLYW’s first plastic and after some revision and expansion the Yeti 2.0 was born. Since this month’s exclusivity is the deal we decided to put an additional throw in the box. Tier 1 boxes are getting harder and harder to fill but we hope you dig this month’s selection. 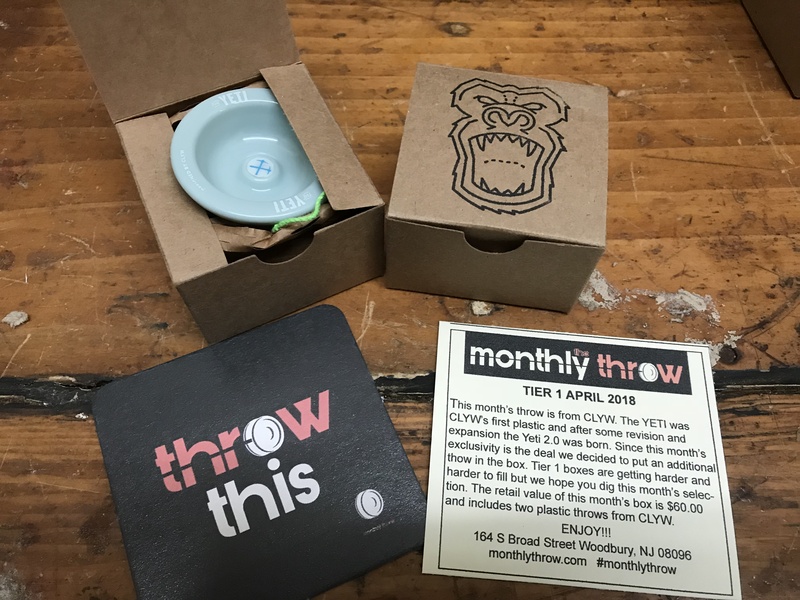 The retail value of this month’s box is $60.00 and includes two plastic throws from CLYW.